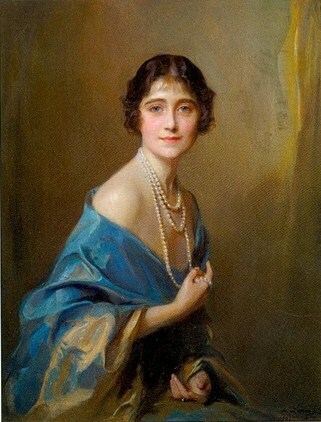 Philip de Laszlo (Hungarian artist, 1869-1937) Elizabeth Bowes-Lyon, Duchess of York, later Queen Elizabeth, the Queen Mother 1925. Ivan Vishnyakov (Russian artist, 1699-1761) Portrait of S. E. Fermor, 1749. Pablo Picasso (Spanish artist, 1881-1973) The Artists’s Sister, 1899. Laura Coombs Hills (American, 1859-1952) Fire Opal (Grace Mutell), 1899. V. L. Borovikovsky (Russian painter, 1757-1825) Catherine II, Walking Along the Tsarskoselskiy Park, 1794. Mary Cassatt (American artist, 1844-1926) The Letter, c 1891. This entry was posted on 2013/10/04 by Anemalon. It was filed under Painting .